Shimla: Removing social stigma regarding mental health ailment from society was a biggest challenge to cope-up with this disease and each one of us should contribute towards its eradication. 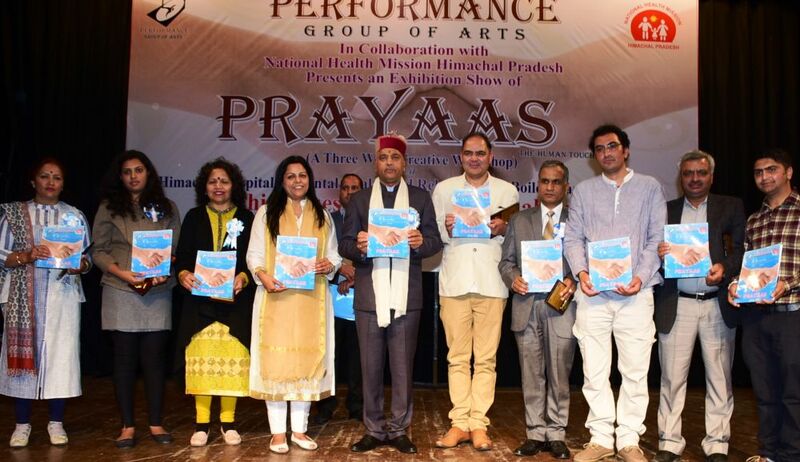 Chief Minister Jai Ram Thakur said while addressing the Performance Programme of Prayaas: The Human Touch organized by Performance Group of Arts Society in collaboration with National Health Mission, Himachal Pradesh at historic Gaiety Theatre today. The Chief Minister said that it was heartening to see that the Society was working with such a missionary zeal towards welfare of the mentally ill people. He said that in times when even own family members shy away to rehabilitate the mentally ill people there was someone working for their proper rehabilitation and ensure that they lead a normal life. 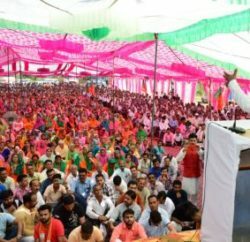 While lauding the philanthropic services being rendered by the Society, Jai Ram Thakur said that due to social stigma attached with mental illness, people conceal their aliment at initial stage which further aggravates the situation. He said that the State Government was committed towards providing all possible help for treatment and rehabilitation of such people. He said that the State Government would take up the matter of relocation and handing over two female inmates of the Mental Health and Rehabilitation Centre Shimla belonging to Amethi in Uttar Pradesh and Karnataka. 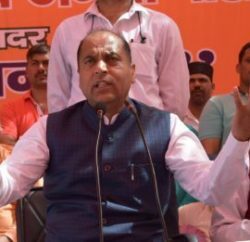 Jai Ram Thakur said that at times the biggest hurdle in rehabilitation of the mentally ill was the non-acceptance by their own family members. 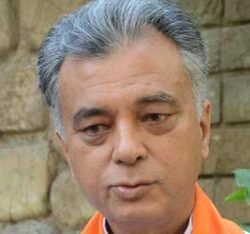 He said that the Government would also consider expansion and strengthening of the Mental Health and Rehabilitation Centre Shimla so that proper health care and rehabilitation facilities could be provided to the needy. The Chief Minister released the Souvenir of the Society on this occasion. President of the Society Dr Suneela Sharma said the creative workshop Prayaas specially designed to reach out the latent creative talent in the specially abled people who have been abandoned by the society has helped them to rediscover themselves. She said that the Society was committed towards proper treatment and rehabilitation of specially abled people. An exhibition of painting, handicraft produced and products for recycled material made by the inmates was also organized on the occasion. A colourful cultural programme was also held on the occasion by the specially abled people and girls from Shivalik Nursing College Shimla.